Customers have a plethora of choices when it comes to selecting a countertop for their project. This process may seem a bit overwhelming, but the team at Stone Artisans can help simplify the process. There are three main natural stone countertops on the market: granite, marble and quartzite. Each is unique in its features and benefits. Marble, on the other hand, has been the “hot look” over the last five to seven years. Quartzite is another durable option. It bridges the gap between granite and marble as far as durability. It also has the look of marble, but it is a much more robust option when it comes to using it in a kitchen. All three options (Granite, Marble, & Quartzite) are available in polished, sueded/leathered and honed finish. 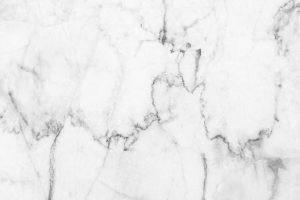 The experts at Stone Artisans can help you sort through the options and select the best countertop that’s right for your space. Give them a call today at 317-874-8955 to setup an in-home consultation, or arrange a visit to the showroom.